Here is the next installment of a Pick 6 beer list. In this edition another old friend and fellow beer lover, Michelle Dolgos, offers up her favorite beers of all time. Michelle grew up in Michigan and has since lived in Knoxville, Columbus and Liverpool. Michelle is now a chemistry professor at Oregon State University in Corvallis, which is also home to one of the most important hop breeding centers in the world. You can tell from the beers on the list that Oregon has had a significant influence on her taste in beer. I’ll turn the rest over to Michelle. Being an IPA drinker, I was tempted to choose at least four or five IPAs as my favorites, but I held back and tried to list my favorites across a variety of styles. I essentially thought to myself “If I could only ever drink one beer from each of a few beer styles, what beers would I choose?” (bearing in mind that I don’t care for all styles of beer.) So, this list is what I came up with, arranged in geographic order from East to West. 1. 2009 Winter Beer by Strahov Monastic Brewery – I have only had this beer once in my life, but it still ranks in my top six beers. When you enter the gates to this monastery, located not far from the Prague Castle, you feel like you’re trespassing. We figured that all was fine, since the gate was wide open. Eventually you’ll see a restaurant and pub in the middle of an interior courtyard. All four of us in our group got the seasonal winter beer. I was a bit apprehensive because I am not really a fan of heavy or spiced winter beers, but I figured “When in Rome…” This beer was very smooth, perfectly balanced, and not too “winter brew” for my tastes. Prague is a great beer city in general, so if you ever get the chance to go, make sure to visit pubs that aren’t in the tourist centers. Pivovarsky Dum is one pub/microbrewery that should not be missed. You can order a “Giraffe” of beer! 2. 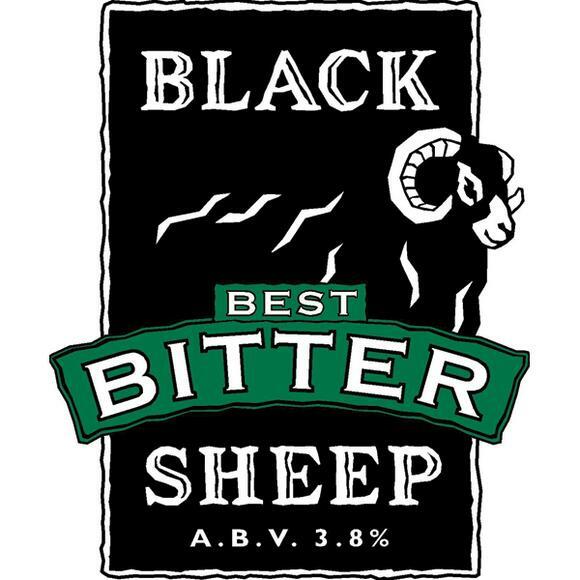 Black Sheep Best Bitter (English Bitter) – This is by far my favorite British Bitter and hails from Yorkshire. Don’t let the word black fool you. This is not a dark beer. It has a lovely amber color. It has a balanced blend of hops and malts and is not overly sweet. 3. 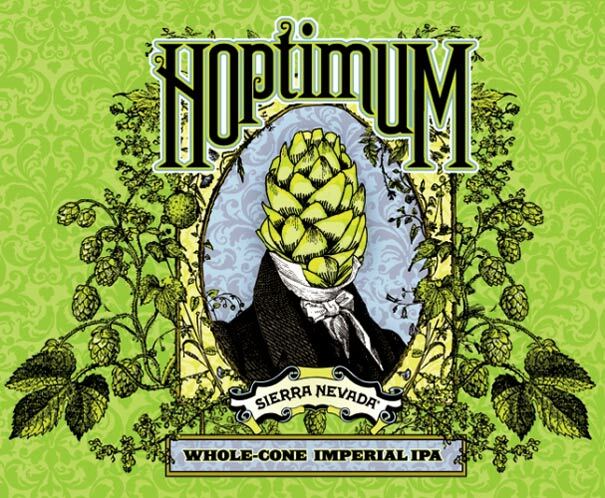 Hoptimum IPA by Sierra Nevada (Double IPA) – A friend introduced me to Hoptimum this year, and I’m very glad he did. It’s a big beer and very hoppy. You don’t really taste the high alcohol content (10.4% abv), which can be a problem that becomes evident the next morning. This is one of Sierra Nevada’s finest, provided you enjoy a nice hop bomb. 4. Impasse Saison by Crux Fermentation Project (Saison) – At first, I didn’t even want to try Saisons. It’s a style that didn’t interest me in the least. I don’t like white or Belgian beers, and I prefer hop flavors to yeast flavors. However, Saisons have definitely grown on me. 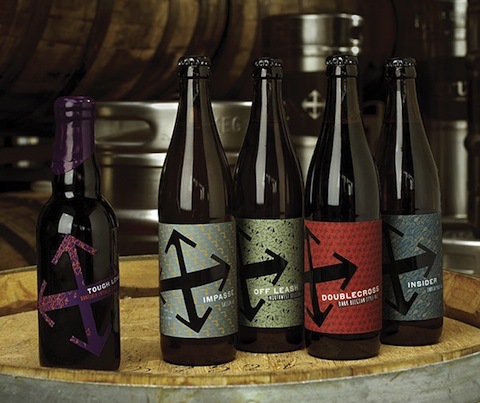 Impasse from Crux out of Bend, Oregon is outstanding. It does not have an overly strong “barnyard” flavor but is still nice and earthy. It’s nigh on impossible to describe, so just do yourself a favor and plan a beer vacation to Bend, Oregon. 5. 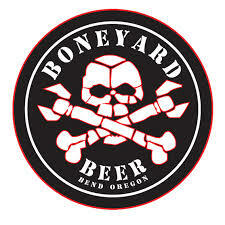 RPM IPA by Boneyard Beer Company (IPA) – OK, I lied when I said I would pick six different styles. I couldn’t help it. I really enjoy IPAs and it is unfair to expect me to pick just one. This beer is another beer out of Bend. No bitterness and plenty of delicious hops. I would drink this as a session beer if it weren’t for the high ABV (7.5% abv). 6. 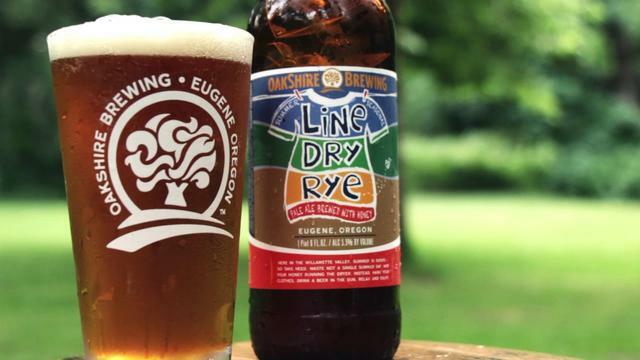 Line Dry Rye by Oakshire Brewing (Rye PA) – In the Rye category, it was a hard choice between Ruthless Rye by Sierra Nevada and Line Dry Rye by Oakshire brewing out of Eugene. I’m a huge fan of the Rye-PAs out here. I was first introduced to this style when I moved to Oregon in 2012, and Line Dry Rye is definitely one of the best. Other good beers that I couldn’t fit into my top 6 include: Crux Insider IPA (Bend, OR), Sierra Nevada’s Ovila Abbey Saison (Chico, CA), Okells Bitter (Isle of Man, UK), Ninkasi Sleigher (Eugene, OR), Base Camp Brewing Company’s Ripstop Rye (Portland, OR). I have sent a lot of people to the Strahov Brewery and everyone has loved it. I wish I would have tried a few other of their beers. There were so many beers in Prague and not enough time. I would love to find an excuse to go back. I haven’t compared Hoptimum directly with Ruination, maybe I should do a back to back taste test. Another good double IPA is Hop Henge by Deschutes. It sounds like we’ll be able to get Hop Henge when Deschutes comes to Ohio. I hope so. 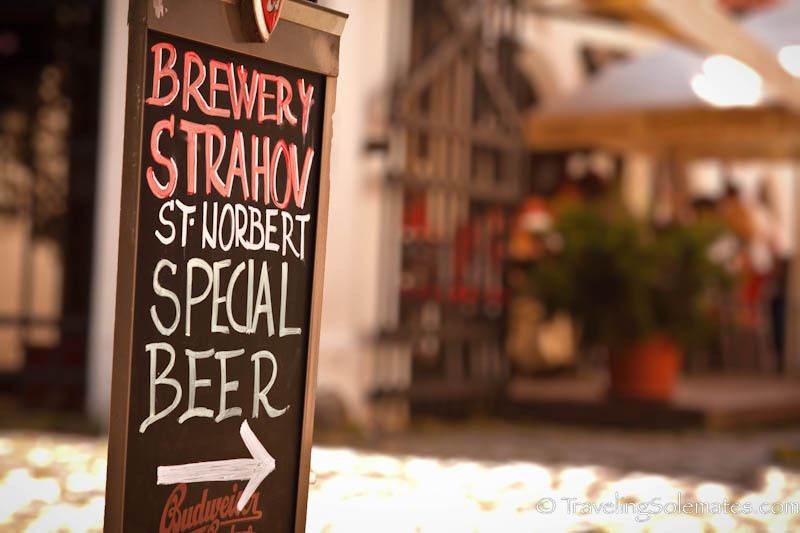 Michelle I can attest that you did not steer me wrong when you gave me the tip to visit the Strahov Monastic Brewery when in Prague. I went there with Simon Clarke in the late summer and it was a very cool place with great beer. I’ll have to revisit Hoptimum as it is the only beer on the list that you can get here in Columbus. I’ve had it before and thought it was quite good, but there are quite a few tasty Imperial IPAs out there. Have you compared it with Ruination IPA by Stone?